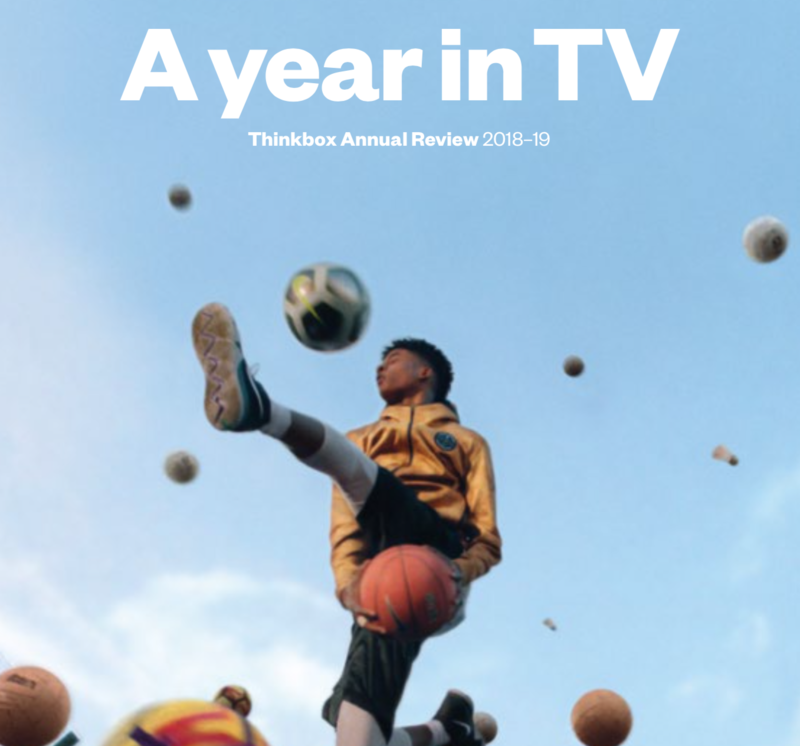 Thinkbox is the marketing body for commercial TV in the UK, in all its forms, and every year they publish their ‘A Year in TV’ report. 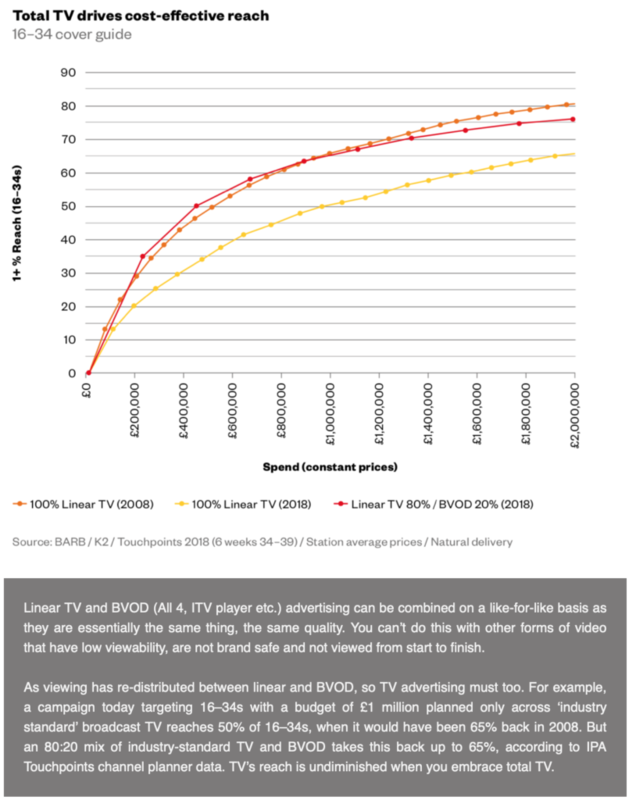 The publication is a great insight into the current state of TV advertising and broadcast TV as a whole. 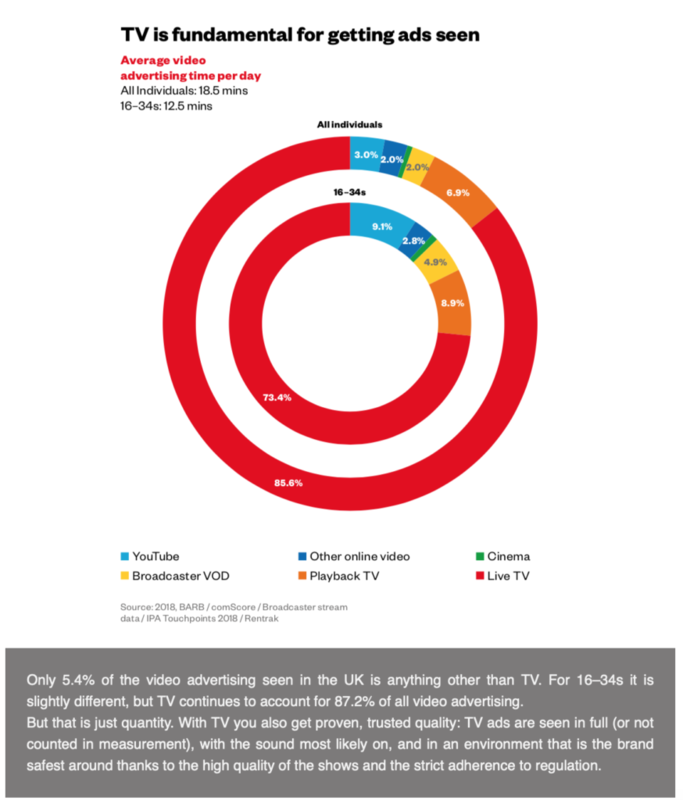 It includes thorough research with facts and statistics, giving a detailed perspective of our ever-changing industry. 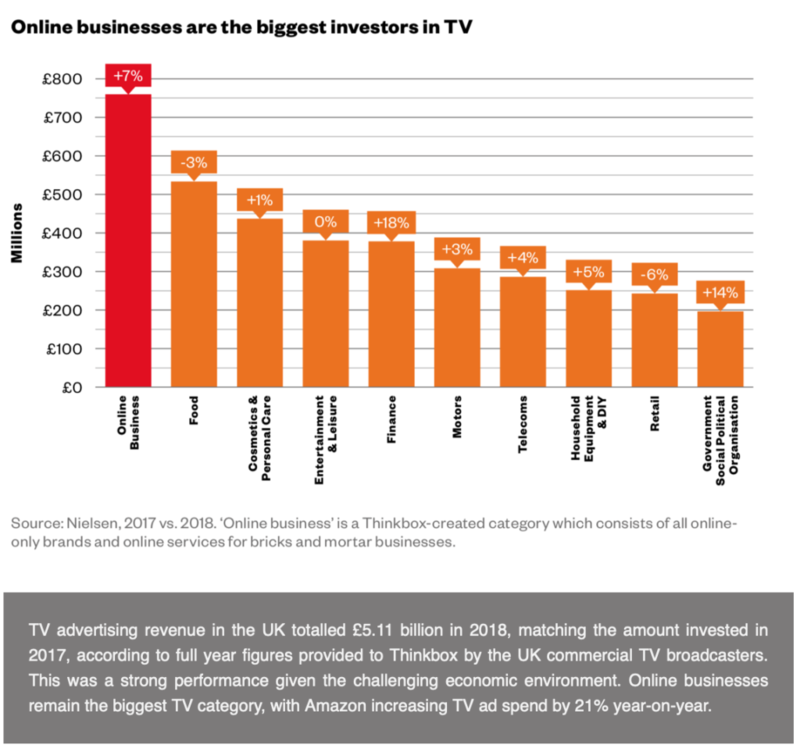 Overall, the report makes it clear – even with the changing landscape, TV still accounts for 94.6% of the video advertising people actually see and 71% of the profit generated by advertising. You can download the full report for your reference now and we’ve also selected a few highlights that may be of interest to members below.